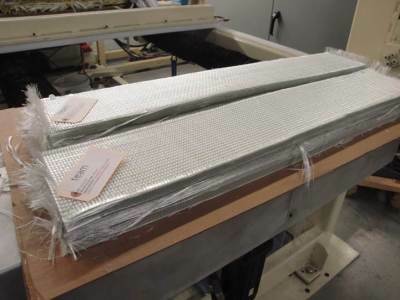 TEAM produces 3D woven fabrics and billets ranging from 0.1 inches thick and 70 inches wide in roll form up to >3 inches thick x 54 inches wide in billet form. Our array of 3D weaving looms include computer controlled Jacquard weaving head technology combined with proprietary T.E.A.M. 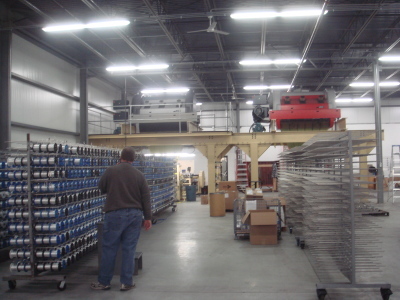 Inc. 3D loom designs enabling perhaps the widest and thickest 3D preform weaving capacity in the industry. 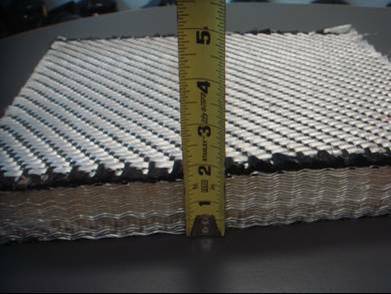 Applications are diverse and include E-Glass and S-Glass billets for the hyrdraulic fracking industry, hybridized composite armor preforms for the US Army, thin 3D carbon fabrics for inflatable structures on the international space station, and very fine (1K, 3K and 6K) carbon fiber structures for 3D thermal protection systems (3D-TPS) in next generation re-entry and hypersonic vehicles. 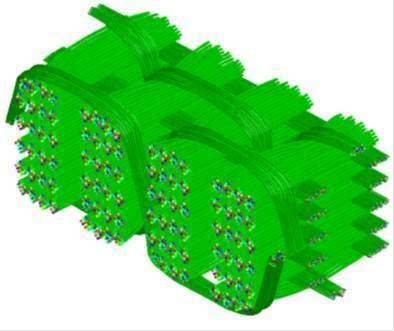 Drivers for use of 3D weave for these applications are often a combination of three factors: 1) Damage tolerance, toughness and delamination resistance of 3D woven composite structures, 2) elimination of labor intensive manual ply lay-up, and 3) easy wet-out of thick 3D woven structures relative to traditional laminate structures of comparable thickness and fiber volume.